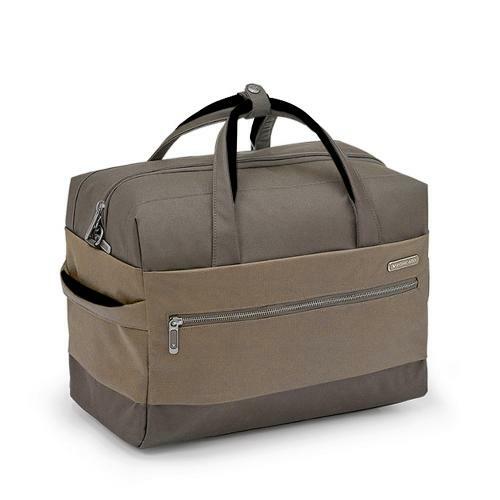 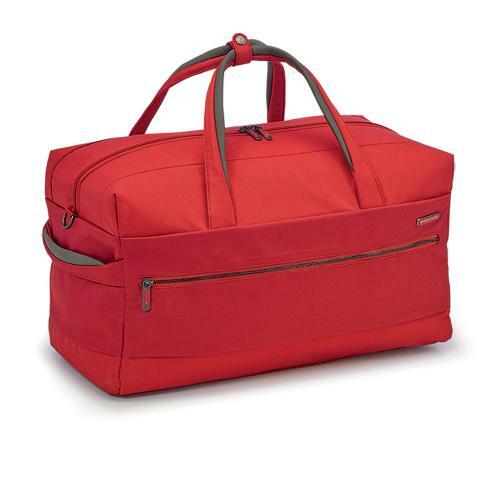 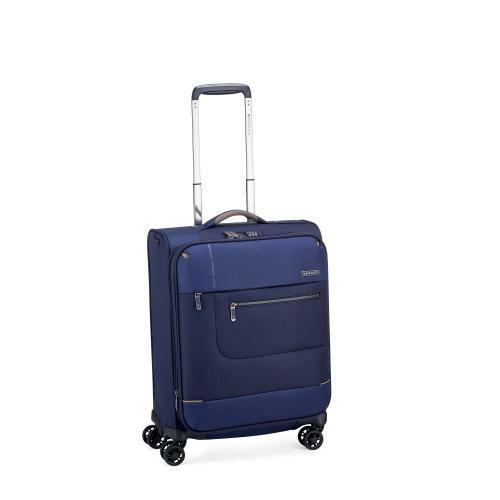 Sidetrack’s new collection of trolleys and travel accessories is innovative, elegant and sophisticated. 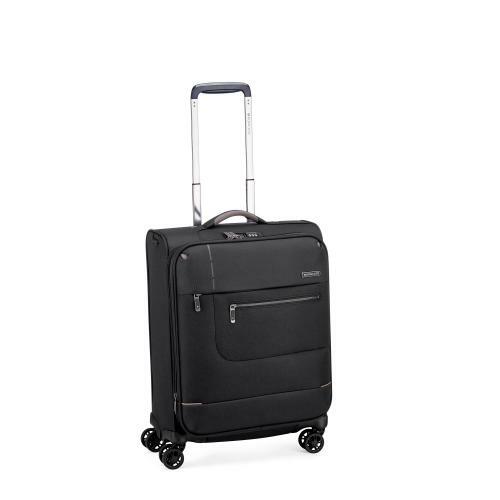 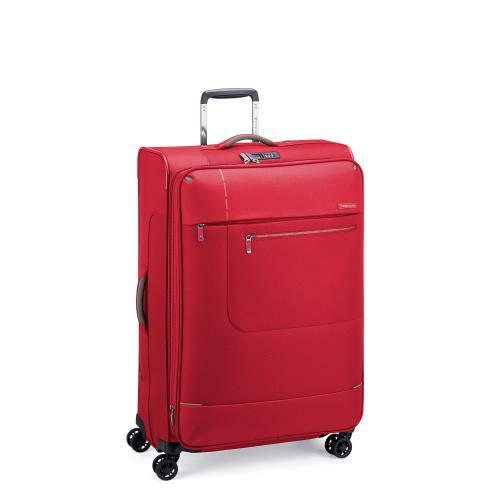 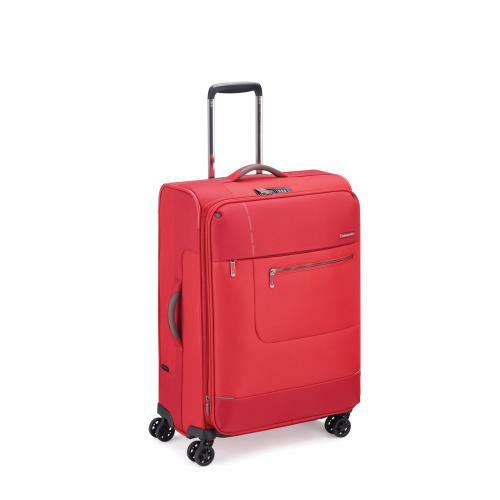 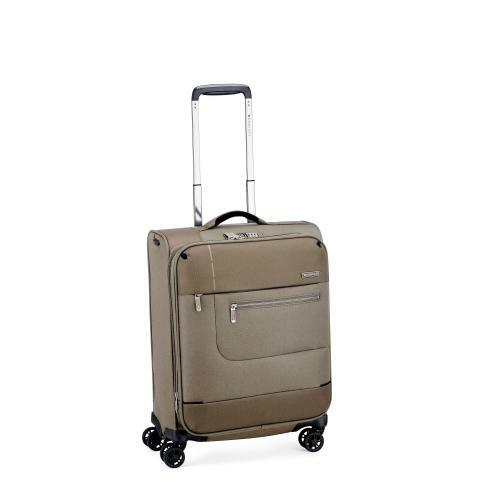 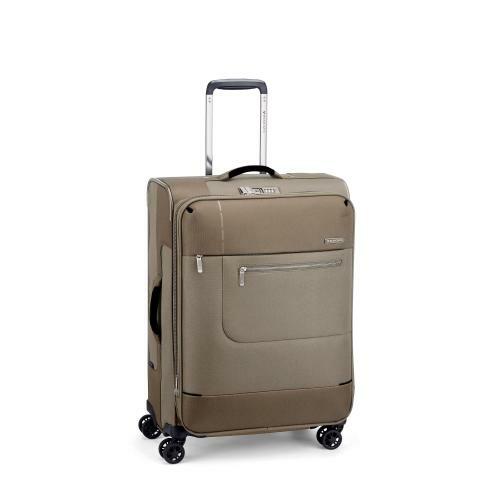 Thanks to its internal structure, which is lighter and sturdier, double recessed wheels for better stability of the luggage and a greater load capacity, the trolley offers wide possibilities of use for various types of travel. 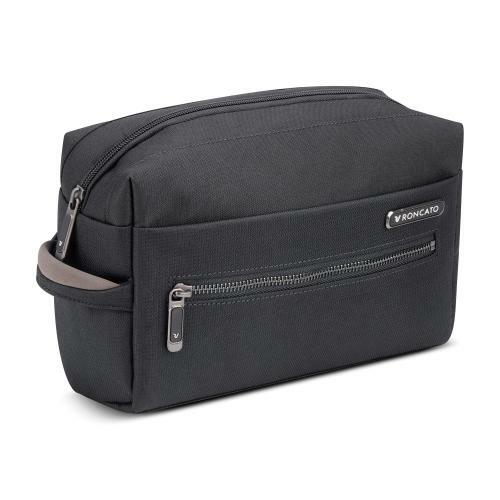 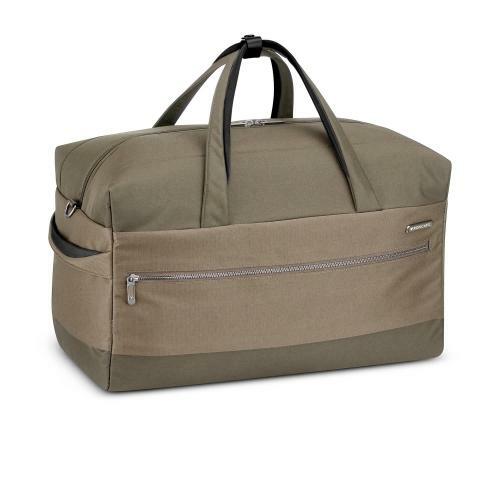 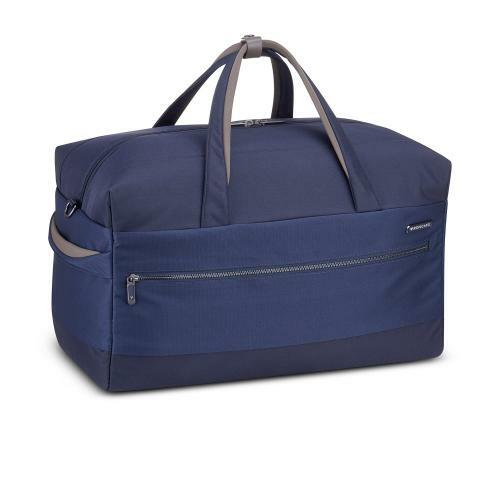 Made in polyester fabric, extremely wear-resistant, water repellent and tear-proof, with metal and rubber accessories matt finished in gunmetal, it has a classic and yet functional design, thanks to the double pocket panel, expandable system and double intrusion-proof zip closure. 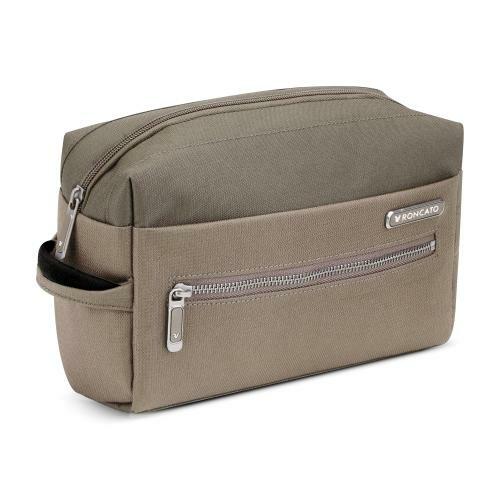 The interior compartments are organised with belts to keep the clothes securely in place, and a zippered net divider.